Shu Uemura Art of Hair is a professional line of luxury hair care, styling and finishing collections inspired by the artist Mr Shu Uemura. The collection is based on the simplicity and purity of eastern beauty balanced with luxurious western glamour. It is born out of a delicate balance between the intelligence of nature and the integrity of science. Shu Uemura’s renowned expertise in oil is utilised within the luxurious care formulations, while the exclusive Depsea Water synonymous with the brand, brings a new dimension to luxury hair care with a range of inimitable Depsea Water Pre-styling Hair Foundations. The unique natural ingredients rediscovered through science, delivers ultimate purity with the highest level of performance for hair. 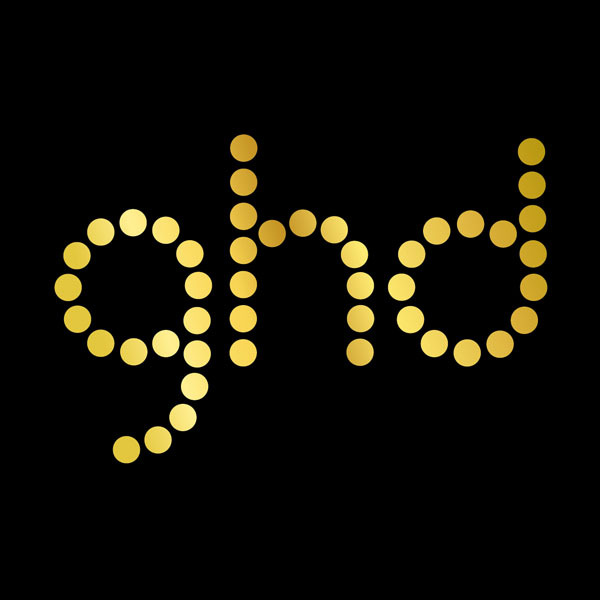 ghd has transformed the world of hair beauty by staying ahead of fashion; setting trends, never following them. A short time after the millennium, an amazing product quietly appeared in the UK. Little did anyone realise that it would soon come to be adored by millions and worshipped the world over, and would transform our understanding of hair beauty. Of course, it was the ghd styler. As part of the Balmain Paris fashion label, Balmain Hair has over 40 years of heritage in combining hair essentials with the latest catwalk trends. The collections are inspired by backstage secrets and mirror all a woman needs to create the ultimate catwalk inspired look. Over these 40 years, Balmain Hair established its legitimacy in the field of luxury. Balmain pay meticulous attention to detail and perfection and are always researching and creating new application techniques to guarantee the best quality products, while always respecting their proud and rich heritage. The story spans back as far as 1907, when French chemist Eugéne Schueller developed a hair dye formula which revolutionised the hairdressing world. Two years later the company he founded became L’Oréal. Since Eugéne’s first discovery, L’Oreal have kept his passion alive by providing hairdressers with the most innovative products, tested and approved by the greatest names in hairdressing. 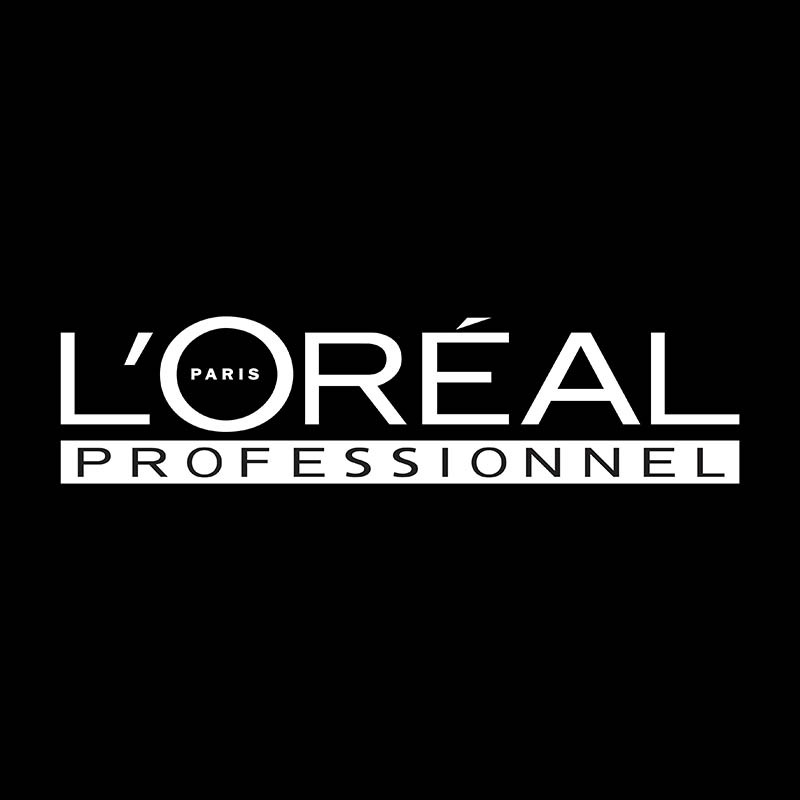 Today L’Oreal are still at the forefront, with highly innovative products continuing to be one of the leads in originality, innovation and market leadership. L’Oreal believe in being at the head of both trends and technology. You’ll find their products backstage at the biggest fashion week shows and in the hands of the top stylists, forming strong links with top designers, photographers, and beauty and fashion magazines in order to raise the profile of the hairdressing industry. Everyone’s hair is different which is why L’Oreal have an extensive range of colour products to meet your individual needs.